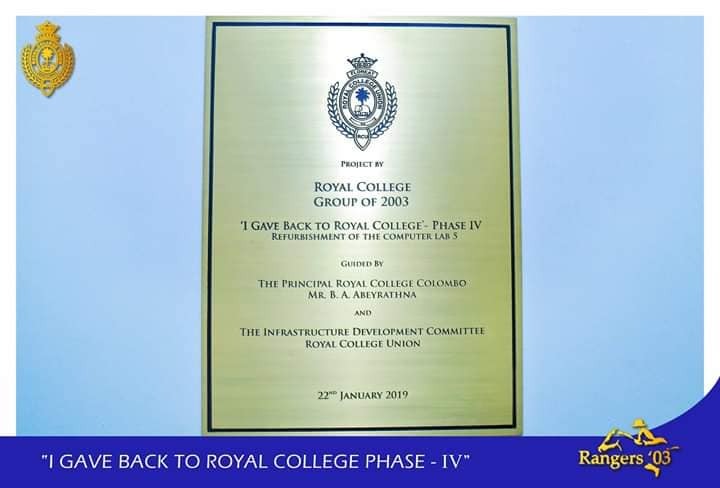 “I Gave Back to Royal College” is a project that inducts Royal College on par with leading educational institutes across the world. 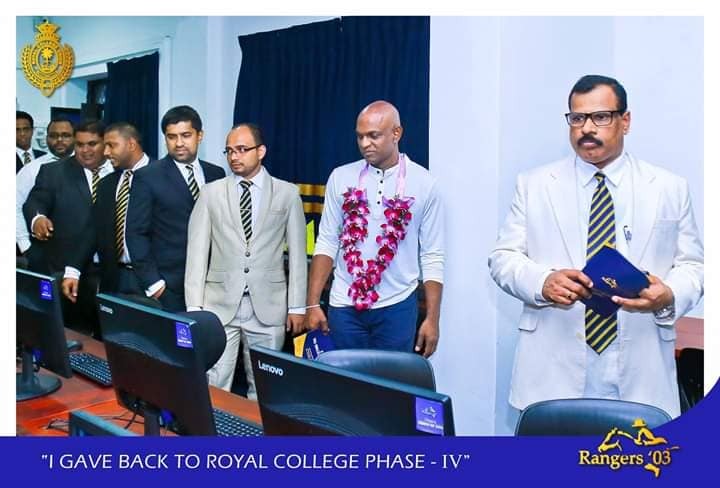 Since the launch of this project in 2014, the Group of 2003 has thus far contributed nearly LKR 17Mn towards the enhancement of Advanced Level education at Royal College, though the three phases of this flagship project. 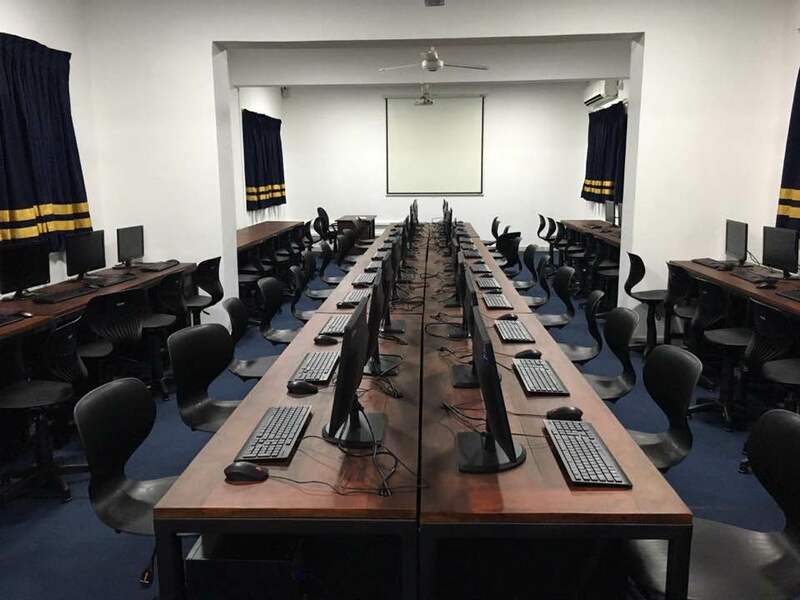 The first phase of the project comprised of digitizing the Physics Laboratories and equipping them with laptops, dongles, multimedia projectors and screens. The second and third phases of the project witnessed the advancement of two state of the art Chemistry laboratories. 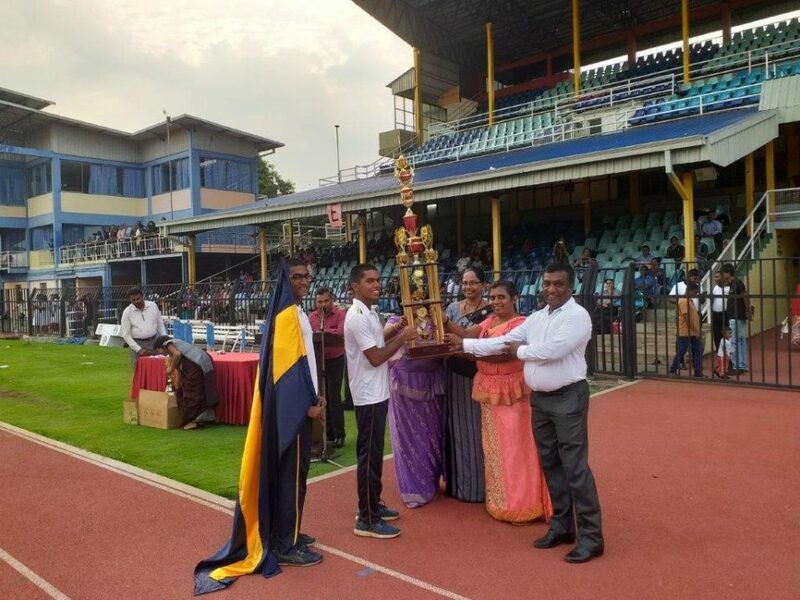 These laboratories are to date considered as a couple of the best equipped laboratories in a national school. 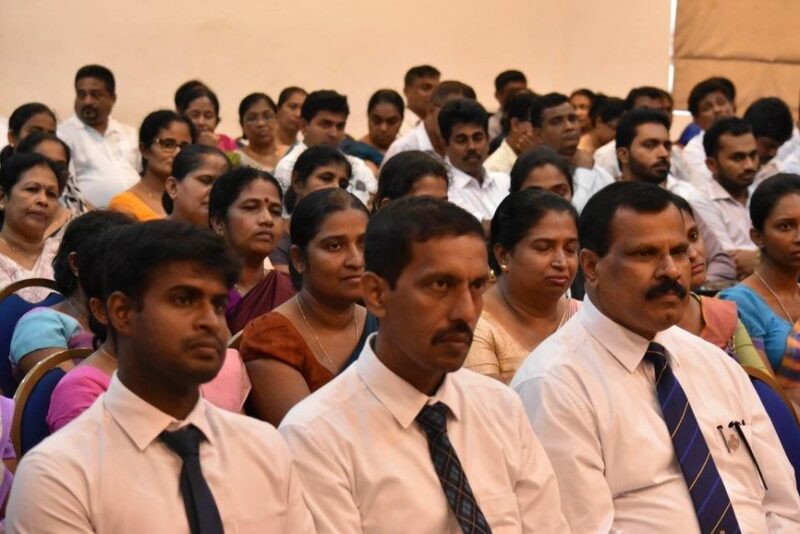 Such Initiatives undertaken by the Group of 2003 has proven to be a key factor driving recent achievements attained by students in the Science and Mathematics subject streams. 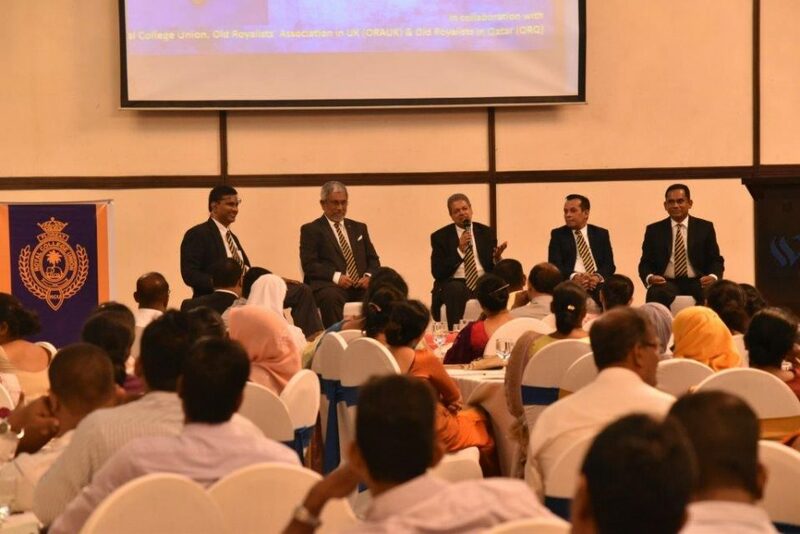 In 2018, the Group of 2003 began to focus on improving the IT infrastructure, with the aim of developing and heightening the IT education of students for the future. 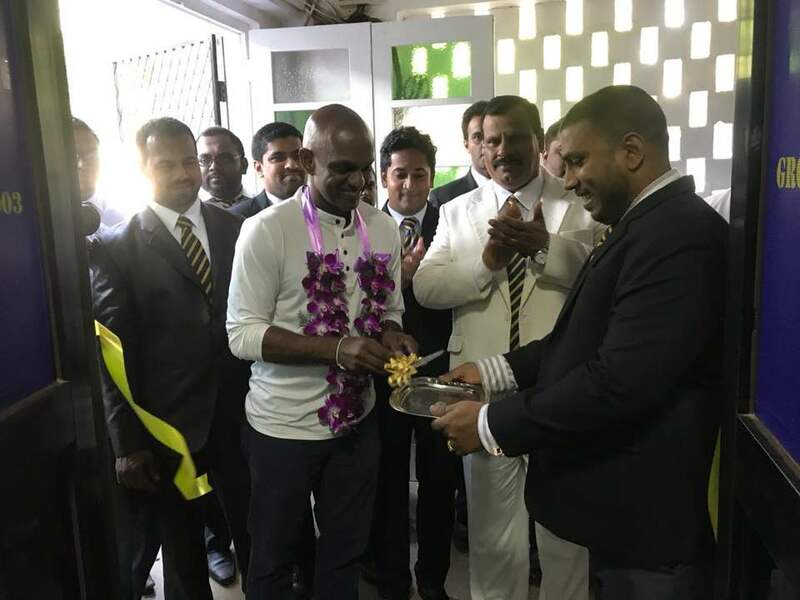 As the first step, the Group identified an important need of the school, where the IT laboratory facilities were inadequate to cater tothe curriculum requirements of the middle school students. 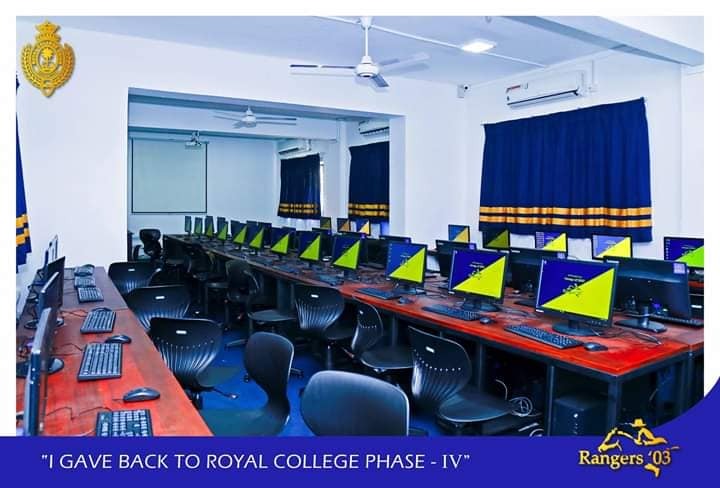 Hence, phase four of the project was initiated to renovate themiddle school IT laboratory with modern equipment and learning material. 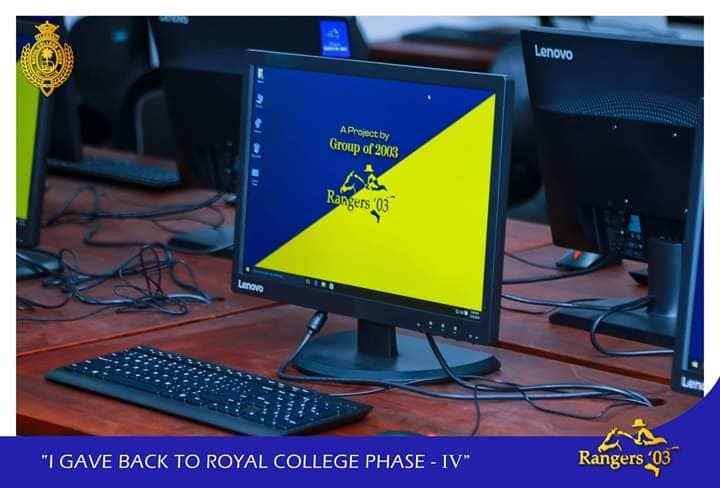 With the completion & the launching of this project on 22nd January 2019, the Group of 2003 has successfully completed four major projects with the objective of fostering wisdom and learning excellence of the students at Royal College.